Orpical Group, a web design and development company in New Jersey, announced their plans to make Secure Socket Layer – SSL Certificate Installation a priority for all clients. The announcement followed the company’s own successful switch to HTTPS, a communications protocol for secure communication over the Internet. Google announced earlier in the year that they would begin displaying the security of connections in the address bar of Chrome Version 56. In addition, they would display this message on pages that display a password and/or a credit card field. Orpical Group cited this as the beginning of a long-term plan to mark all HTTP pages and content non-secure. 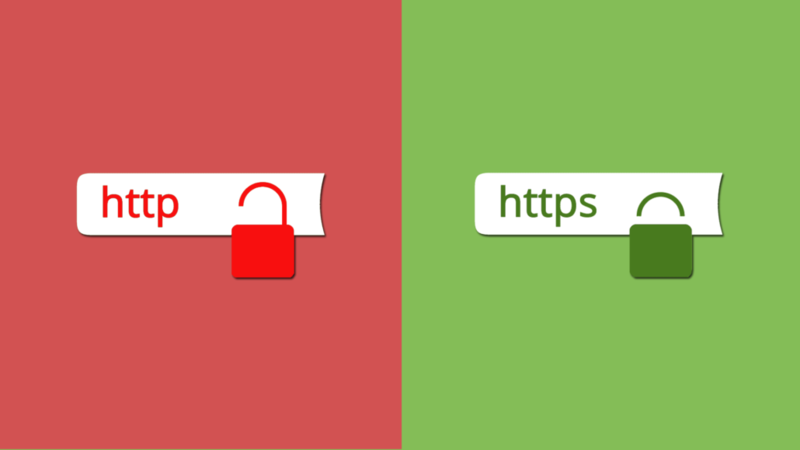 In effort to make the transition from HTTP to HTTPS as simple as possible with little to no interruption to live websites, Orpical Group has developed a new service offering, GOGET SECURE, which offers fast, proper SSL Installation for small to mid-sized businesses. The Professional SSL Installers at GOGET SECURE, help businesses obtain the right certificate, install on their hosting server, update the configuration of their website, and more. Orpical Group is a full-service marketing company. Based in New Jersey (NJ), we specialize in logo design, branding, web design and development, and internet marketing. Since 2012, we have helped our clients realize and sustain high levels of individual and organizational performance. We don’t believe in a one-size-fits-all marketing approach. We believe in our clients. And our clients believe in us because we are invested in success.